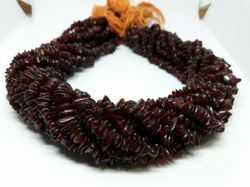 We are offering Natural Amber Chips beads to our clients. Product Price: 16.11 $ per line based on the dollar and may vary as per dollar fluctuation. 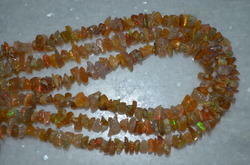 Yellow Amber Beads, Size: 20"
I have a company producing the highest quality Amber and Silver jewellery in Poland. We are leading Polish brand in Amber Jewellery. We offer the best quality workmanship in silver and we can work in different kind of stones. We can supply amber stones and rough amber as well rough diamond. Please reply if You are interested so I will send price lists. We are specialized in finest quality Amber Beads jewelry collections at affordable prices.